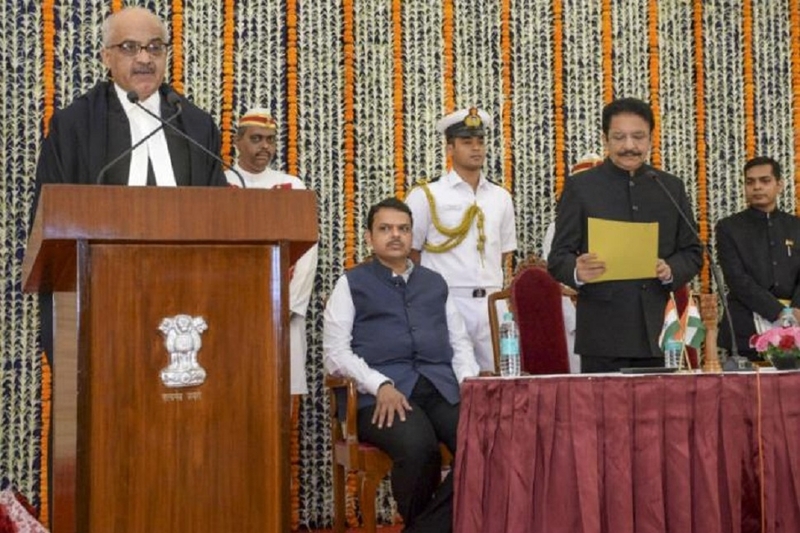 JUSTICE Pradeep Nandrajog was on Sunday sworn in as Chief Justice of the Bombay High Court. He was earlier Chief Justice of the Rajasthan High Court. He now succeeds Justice Naresh Patil, who retired as Chief Justice of the Bombay High Court on Saturday. Maharashtra Governor Ch Vidyasagar Rao administered the oath of office to Justice Nandrajog at a brief ceremony held at the Raj Bhawan here, the Governor’s office said. State Chief Commissioner, Right to Services, Swadheen Kshatriya, MPSC senior member Chandrashekhar Oak, Advocate General Ashutosh Kumbhakoni and Mumbai’s Commissioner of Police Sanjay Barve also attended the ceremony. Justice Nandrajog, 61, was enrolled as an advocate with the Bar Council of Delhi in 1981. As a lawyer, he specialised in arbitration, commercial, service and company matters and also land revenue, elections, etc. He served as counsel for the Municipal Corporation of Delhi for about six years. Justice Nandrajog was elevated as an additional judge of the Delhi High Court on December 20, 2012.